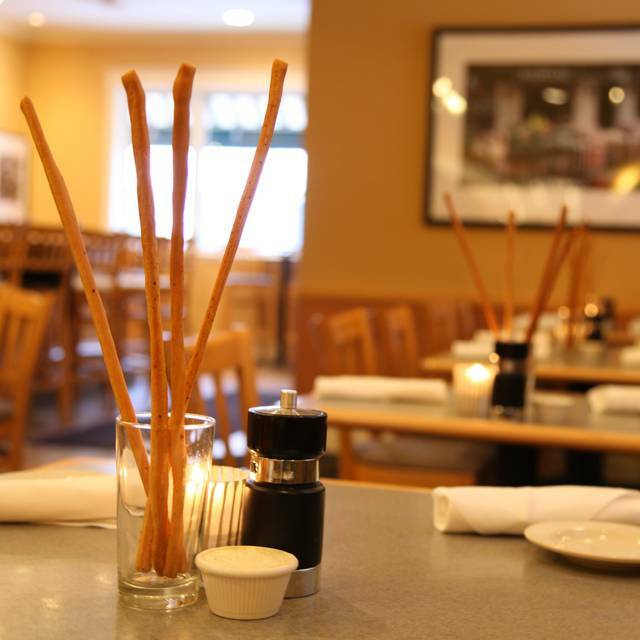 You must make reservations at least 5 minutes in advance of the time at Lorenzo's Trattoria. Open street parking is available throughout The Hill District. We will work with you to design a menu to fit your catering needs. Just call during business hours to make arrangements. For your private dining experience we offer the beautiful Boardroom which accommodates up to 14, as well as The Chefs Table which seats up to 8. In addition to the two private rooms we have three separate rooms that can accommodate up to 60-100 for any rehearsal dinners, banquets, etc. We will work with you to make food, beverage, wine, and desserts to your specifications. 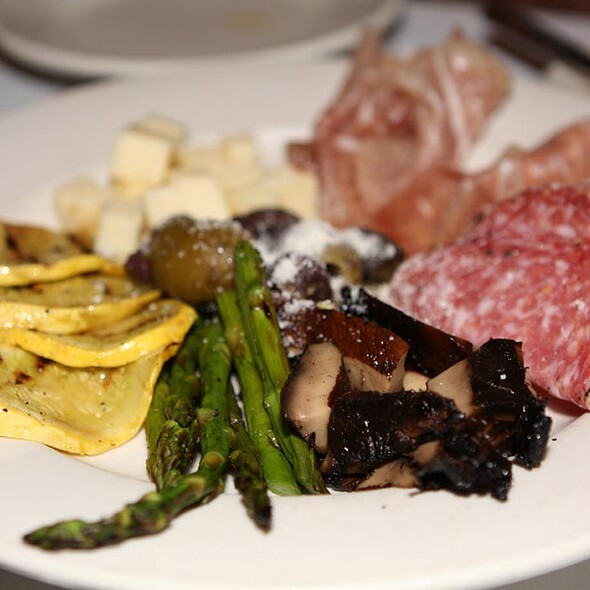 Lorenzo’s features Northern Italian fare with a touch of contemporary flavor. Look to our menu for some of the classics as well as some modern Italian cuisine less prevalent on The Hill. 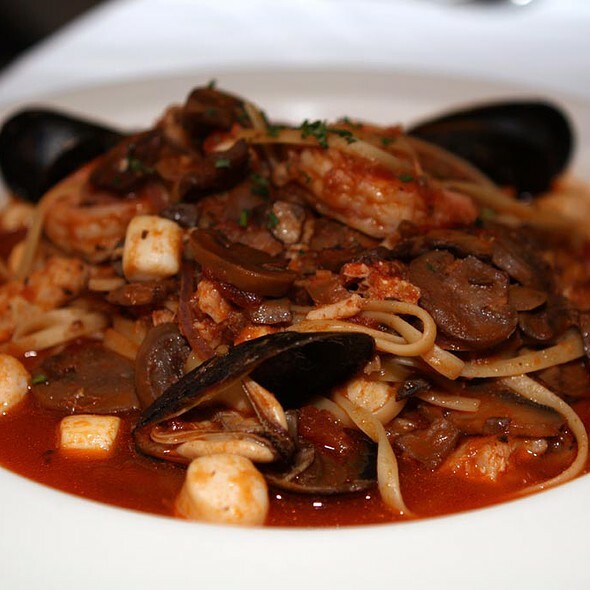 Look forward to experiencing the authentic house-made gnocchi and risottos; or our signature dish, braised Osso Buco; our guests' ever favorite, Chicken Spedini; or a couple of the staff favorites, the Grilled Barramundi or Fabulous Veal Picatta. 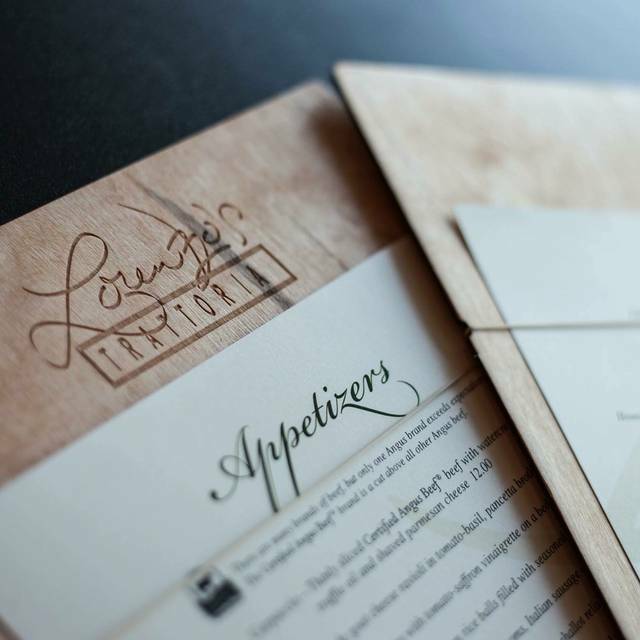 At Lorenzo's the atmosphere is classy and laid-back. It is the type of restaurant where you can have a nice business dinner or enjoy a meal with the family. We offer two beautiful private rooms, The Boardroom, which seats up to 14 or The Chefs Table which seats up to 8. You may choose to enjoy our patio on a beautiful day and savor one of the great Italian wines off our extensive wine menu. The staff is friendly and knowledgeable no matter what meal or day you visit. 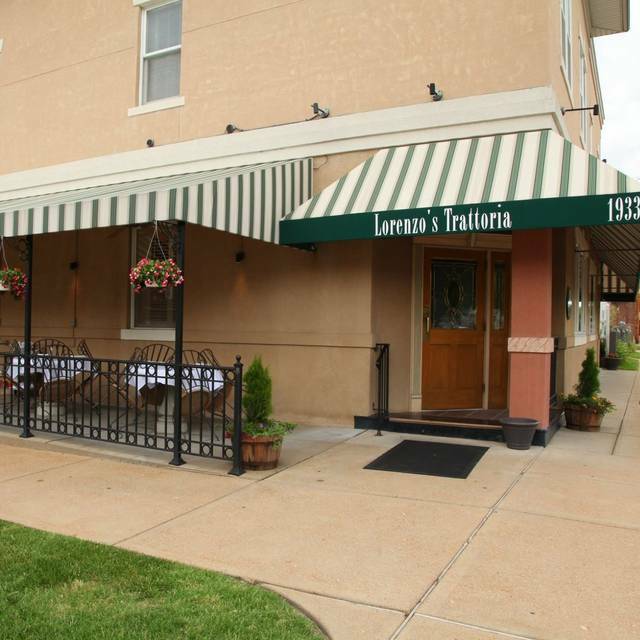 We look forward to showing you all we can offer at Lorenzo's Trattoria. We are among an elite group of restaurants serving Certified Angus Beef brand entrées. Uncompromising standards ensure it's a cut above USDA Prime,Choice and Select, making it the best-tasting beef available. Enjoyed a wonderful business dinner with 8 associates in a small private dining room at this restaurant. The owner came in and greeted us and welcomed us to his restaurant. The food was fabulous. Great house salad, loved the toasted pistachios and small bits of bacon on the salad. The salad dressing was also really good - a creamy balsamic. Northern Italian cuisine, lots of risotto dishes and just really a delight! Overall excellent food and service. I would recommend Lorenzo’s! Erik is a high school classmate of our son, this was my birthday. Erik noticed our name on the online reservation I made and reserved the private dining room in the kitchen. There were 5 of us, myself, my wife, daughter and her husband and our son Dan. We all felt it was one of the most enjoyable dining experiences we've ever had. Was our first time at Lorenzos. Was great to see Erik again, he really took care of us and was funny as hell as I remembered. Made for a very special night, we plan on returning for other family birthdays and other special event. Erik, thanks again for your hospitality, we tried to find you when we were done to tell you. It was awesome. Always a great experience! Terrific place on the Hill! Very friendly, attentive service. Food was terrific - definitely recommend. Food was outstanding. Will definitely go back again. Great dining experience with friends. Nice atmosphere, excellent service and the food was delicious! Will definitely dine here again in the near future. We have been going to Lorenzoes for almost 20 years. It's my favorite place to dine for any occasion. When I take friends and family out, it's always the first choice. 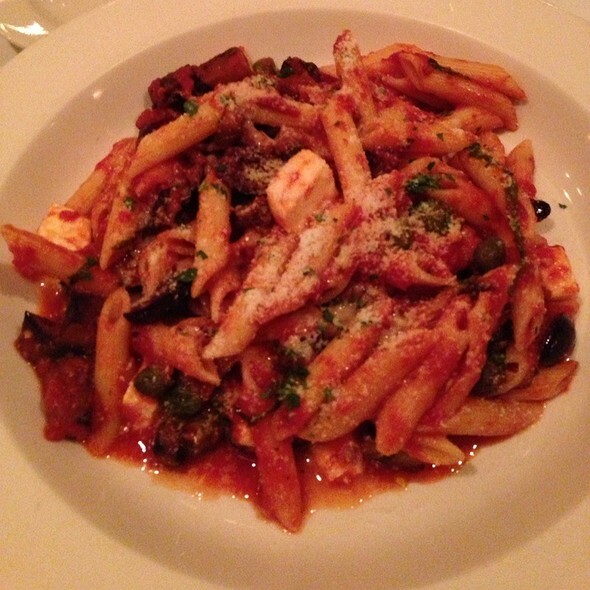 We hadn't been back to Lorenzo's in many years, and were craving a pasta meal on the Hill. So glad we returned! The food was excellent, the meal was at a wonderful relaxed pace. Couldn't have asked for a nicer evening. Awesome service, exceptional meal, great ambiance! Service was very good with a party of 8. We had a private room, unrequested, but a nice touch! The appetizers were great, the bruschetta in particular. The pasta entrees were quite good with sauces tasty and well prepared. Two of us had individual pizzas which were quite good. The drinks and wines were also well worth the price. The only thing that detracted was the T-bone special entree. The steak was cooked exactly to order, but the cut was a bit too fatty and gristly for my liking. The heart of the steak was very good, however. The cheesecake dessert and the chocolate raspberry gelato were excellent. Definitely would go back again. We never miss a chance to eat at Lorenzo’s when we’re in town. The food was lovely and the service was perfect. See you all in a few months! We went for a family dinner and had a great time. Rachel our server was fun and attentive to our needs. Our son loved the bread sticks. The salads, entrees and desert was fantastic. 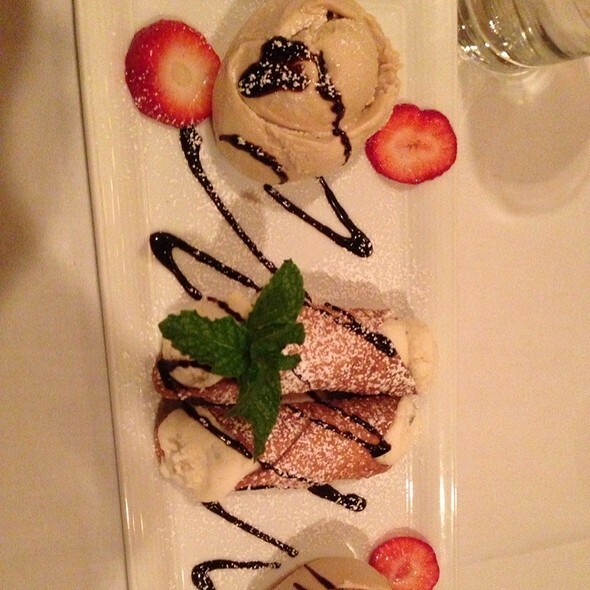 I would recommended Lorenzo’s for a fun night and great food. We loved it! Food was excellent. We brought our kiddos too and the staff was very friendly, which we appreciated! It was just too loud to have an actual conversation which was the purpose of the dinner. food was really good. always excellent. service great. never a subpar meal. best restaurant on the Hill. Good, solid traditional Italian fare. We had a variety of dishes and all shared. All were very good. Spaghetti Bolognese was the best for us. Service was ok, not unfriendly but not warm and not slow but not attentive. Excellent wine. The food was good. The dessert was fabulous. Got a table at the last minute. HUGE portions. Wait staff was knowledgeable and patient. Great neighborhood restaurant. We enjoyed a lovely evening at Lorenzo's. Service was speedy and efficient but not intrusive. My husband and I both enjoyed our food (I had Veal Piccata, he had the Angel Hair Marinara) and neither of us could finish the ample servings. 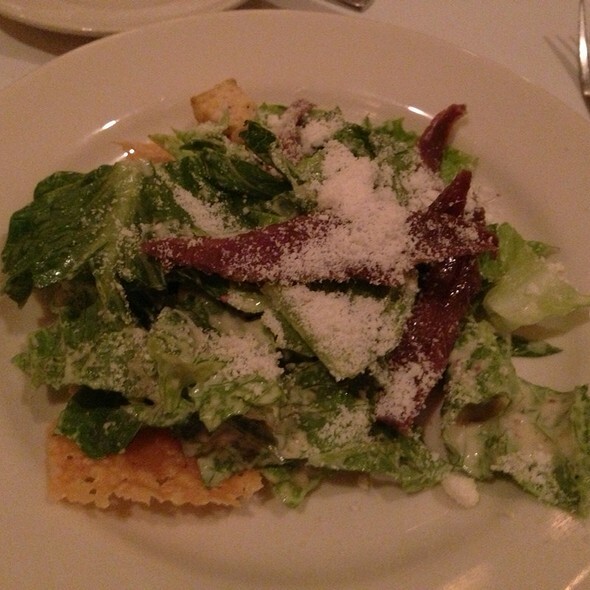 The house salad was a bit different than others I've had on The Hill, but it was very tasty . Unfortunately, we were too full to order dessert, but they sounded wonderful. I highly recommend this restaurant. My husband and I enjoyed the laid back feel to the restaurant. We wanted a great meal and quality time together and were able to achieve both. The goat cheese ravioli and house salad were delicious! Our server was very attentive and the manager was also very pleasant and welcoming. My husband and I enjoyed our date night. We had a business function and used the room for our dinner, Jennifer was wonderful and everyone loved the food and ambiance. Highly recommended!!! When my husband sent the request for a reservation using Open Table, he simply stated stating it was a celebration and wanted a quiet space/table. We were placed in the private dining room in the kitchen. We felt as if this was an exclusive accommodation made for special repeat customers. It truly was amazing dining experience and was definitely something I have never had the pleasure of experiencing before! The room was comfortable and added to the beautiful environment of the evening. Our server was extremely friendly and helped make the evening a huge success. We are definitely going to return and use your services in the future! Thank you so much for being a part of making that evening special! It was just ok. Food was ok. Service was good. With all of the choices in the Hill, we wouldn’t return here. Bummer! Outstanding service, the best gnocchi I've ever had. Others at the table commented on how good everything the ordered was. Wait staff was excellent. Took my wife for her birthday. We came over from Indiana and had a great experience. 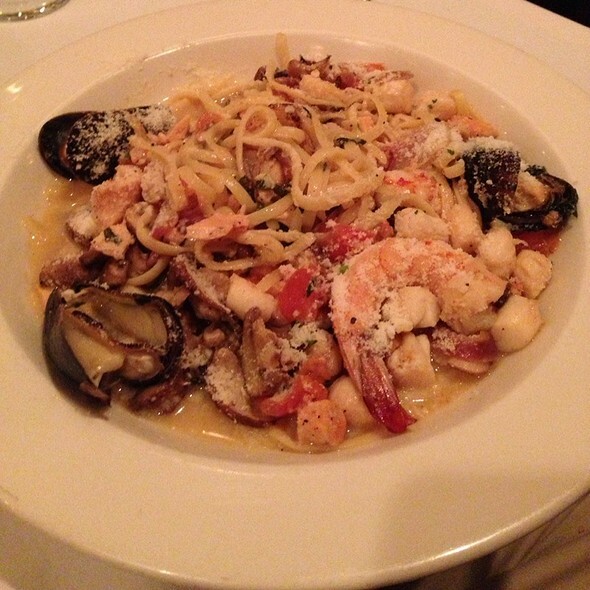 We have been to Lorenzo's many times and it always wonderful. Never had a bad experience here. Wonderful as always. We have dined here every time we make a trip to St Louis over the past 10 years. They have never disappointed! The service, bread sticks, food delicious. Thanks for a great evening. Always a great experience. Our server was awesome. Our party of 6 was seated in the private kitchen dining room--an unexpected pleasure! The food was uniformly lucious--house salad, caesar salad, seafood linguine, steak, pizza, and beef spedini were all met with raves. Tiramisu is the best we've had in years! If you are a fan of pinot noir, you must order the Silver Leaf. So good one bottle was not nearly enough for our party! Service was attentive and warm. WE WILL BE BACK! A very nice experience. I wish I could remember our servers name so was great. Have been to this restaurant for over 15 years. Have always had great meals and service. Will keep returning. Our experience was outstanding. We will be back. The only challenge was finding a place to park. There is only street parking plus the restaurant is in a residential area. We were aware of this ahead of time so we made early dinner reservations for 5:30. When we finished our meal came out to leave, there was no parking to be found.